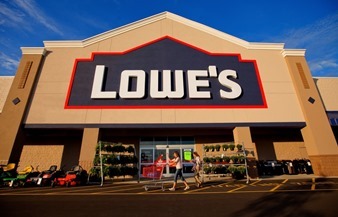 EPA fines Lowe's for not training installers on lead dust abatement. Repair and Painting (LRRP) Rule will get needed reforms through "Lead Exposure Reduction Amendments Act of 2015" (S. 1987), introduced by Sen. Jim Inhofe (R-OK) and Chair of the Senate Environment & Public Works Committee. It is a companion to H.R. 2328, introduced in the House of Representatives by Rep. Kevin Cramer (R-ND) earlier this year. "After five years of experience with this rule, it is clear that EPA still has no intention of meeting the requirements of its own regulation. 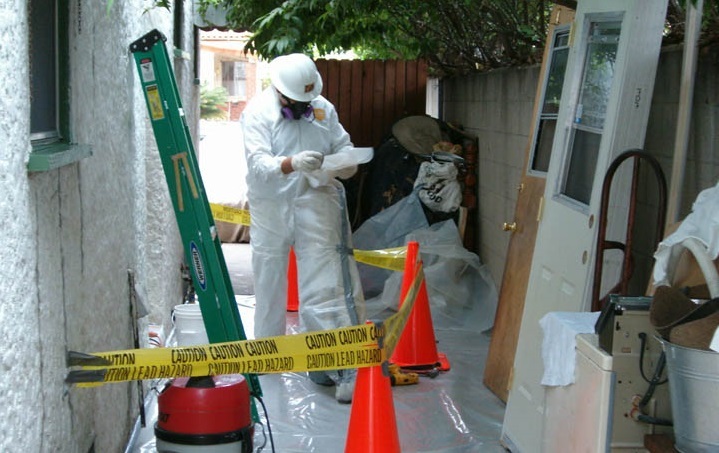 EPA's failure to produce an accurate test kit has created the need for costly alternatives to renovators and others in industry," said WDMA President Michael O'Brien. "The regulation continues to burden many homeowners with unnecessary costs due to faulty test kits and the removal of the opt-out clause. This legislation is a common-sense fix which will refocus efforts on protecting pregnant women and small children, and we applaud Senator Inhofe for his continued leadership on this issue." Sherwin-Williams, NL Industries and ConAgra must set aside $1.1 billion for lead paint abatement. The LRRP rule requires renovation work that disturbs more than six square feet on the interior of a pre-1978 home and all window and door replacement to follow rigorous work practices supervised by an EPA-certified renovator, and requires that it be performed by an EPA-certified renovation firm. In July 2010, EPA removed an "opt-out provision" that let homeowners without children under six or pregnant women forego the use of lead-safe work practices. The rule change more than doubled the number of homes subject to the rule, say by the NLBDMA and WDMA, citing EPA's own estimates that the amendment adds more than $336 million per year in compliance costs for remodelers. "EPA's effort to expand the Lead Rule beyond its original intent and failure to approve a lead test kit meeting its own rule has been a major disappointment," said NLBMDA Chairman J.D. 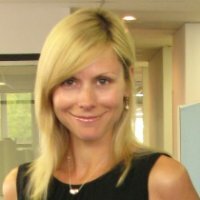 Saunders, Vice President of Economy Lumber in Campbell, California. "Safety is a priority for NLBMDA and we support protecting pregnant women and young children from lead exposure but action is needed to reduce the regulatory burden of the rule." WDMA also notes that while EPA projected a commercially available lead test kit would be on the market when the rule took effect in 2010, none is available that meets technical standards. "The lack of compliant test kits approved by the EPA has added millions in compliance costs with consumers paying for unnecessary work because of false positive test results," EPA says. The new Senate bill would restore the "opt-out" clause, suspend the rule if EPA cannot approve a commercially available test kit meeting the regulation's requirements, and prohibits expansion of the rule to commercial buildings.